An accessible, comprehensive overview of contemporary Irish cinema, this book is intended for use as a third-level textbook and is designed to appeal to academics in the areas of film studies and Irish studies. Responding to changes in the Irish production environment, it includes chapters on new Irish genres such as creative documentary, animation and horror. 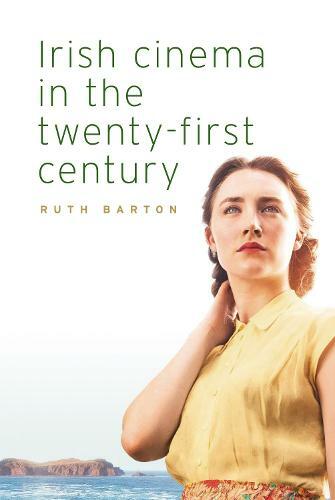 It discusses shifting representations of the countryside and the city, always with a strong concern for gender representations, and looks at how Irish historical events, from the Civil War to the Troubles, and the treatment of the traumatic narrative of clerical sexual abuse have been portrayed in recent films. It covers works by established auteurs such as Neil Jordan and Jim Sheridan, as well as new arrivals, including the Academy Award-winning Lenny Abrahamson.